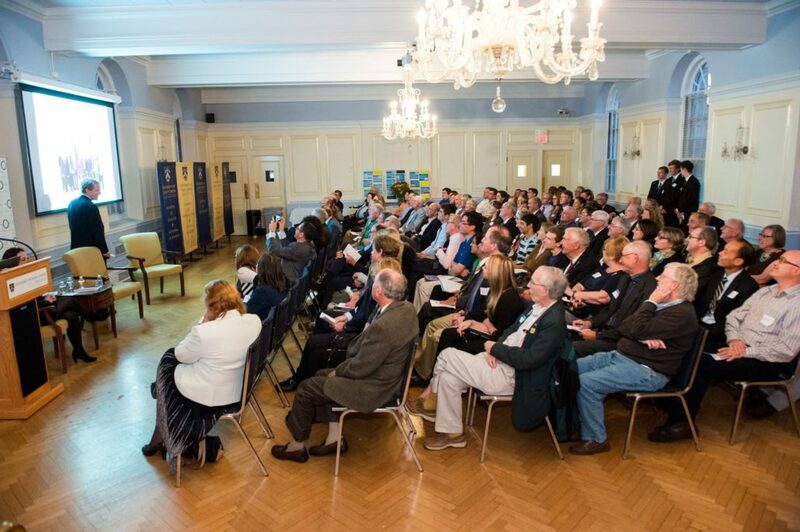 Membership with the World Affairs Council of CT gives you access to exclusive World Affairs events, an active network of diverse global citizens, and opportunities to engage with global affairs experts, leaders and change makers from around the world. Events include networking and socializing as well as opportunities to make global connections and explore critical global issues with policy experts, international leaders, and global change makers. 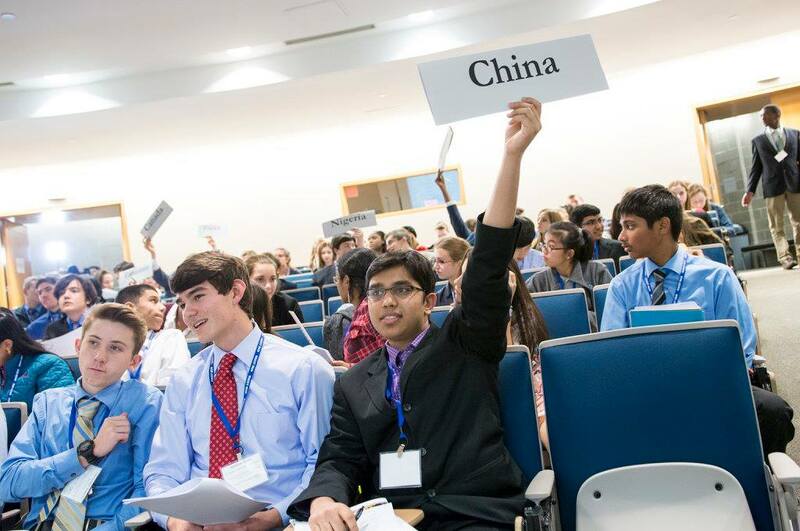 Donating to the World Affairs Council of Connecticut helps support students’ international education, discussions about critical global issues, and teacher workshops on global education. 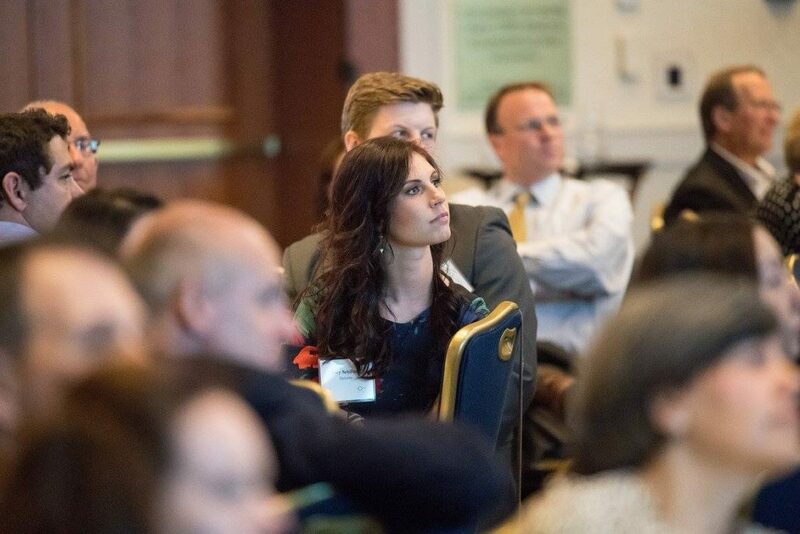 Sponsoring the World Affairs Council of Connecticut fosters global competency and connections in CT, while providing excellent opportunities for your organization to engage with civic, business and community leaders across the state. 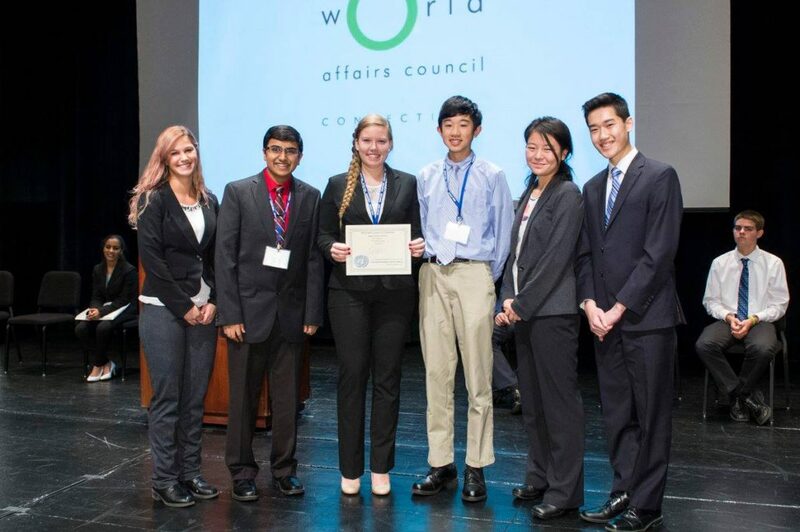 Internships with the World Affairs Council provide valuable experience for those interested in global issues, international education, and world affairs. Volunteer opportunities are available for those interested in global issues. 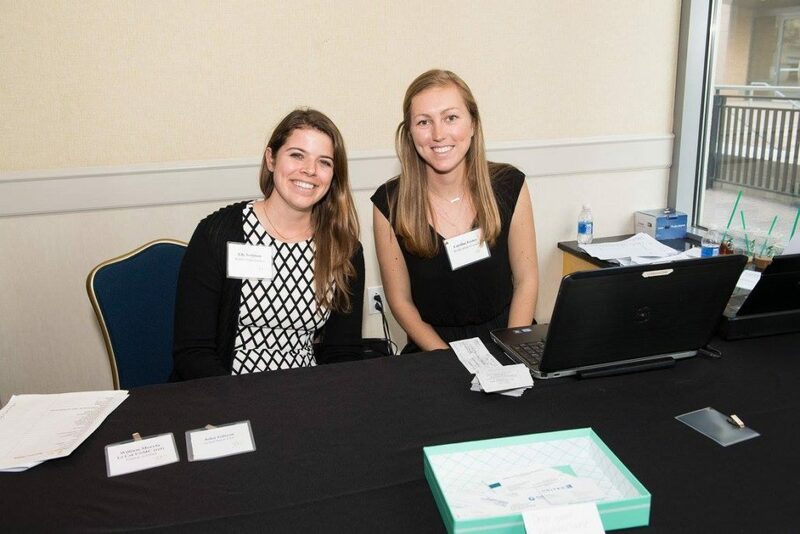 World Affairs Council of Connecticut volunteers help us fulfill our mission and spread the word about what we do.